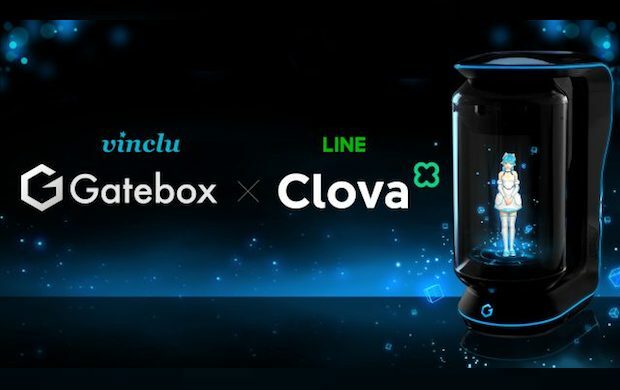 Tokyo-based Vinclu, the Japanese startup developing a holographic virtual assistant called Gatebox, has announced that it will start co-developing solutions using Clova, the artificial intelligence (AI) platform developed by Japanese messaging company Line and its Korean parent company Naver. Coinciding with this, Line unveiled that it will take a major stake in Vinclu although financial details have not been disclosed. 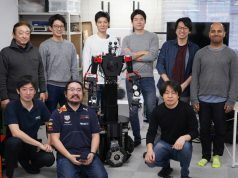 Upon this acquisition, Jun Masuda, CSMO (Chief Strategy & Marketing Officer) of Line, joined the management board of Vinclu on March 1st while Primal Capital’s Hiroshi Sasaki will retain the startup’s strategic advisor position. The Clova AI platform was just unveiled at Mobile World Congress 2017, underway now in Barcelona. 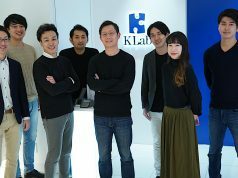 Aiming to catch up with competitors like Amazon Alexa and Google Assistant, the Naver and Line consortium are planning to introduce AI-enabled solutions in Japan and Korea this summer, with products like the Clova app and the Wave smart speaker. 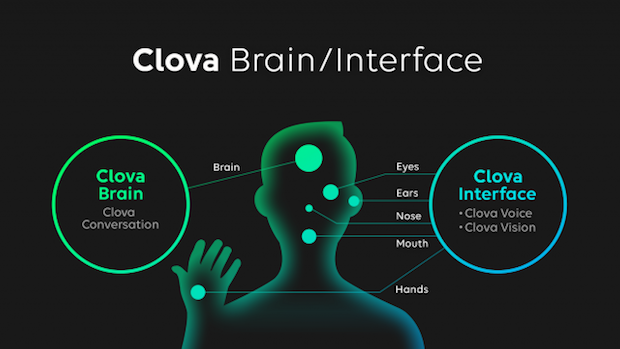 The Clova platform consists of Clova Brain and Clova Interface, each of which is respectively relevant to the eyes/mouth and the ears of humans. While a hardware device like the Wave smart speaker secures interfaces that allow the platform to communicate with users, Vinclu’s Gatebox is considered to be defined in that layer. as news updates and calendar-based content offerings, voice command-based home control and Audiobook playback. 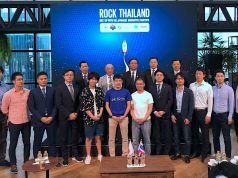 Takeshi is a Japanese tech blogger and a co-founder of The Bridge, and is also the CEO for bootupAsia, Inc. He started his career as a web designer.